The excitement for the Fiat brand is growing in the U.S. now that we know we will be able to purchase a Fiat 500 in the near future. Maybe it is the unique size or the cache of the brand from the past, but there is a definite air that the Fiat 500 will be a popular car in the U.S. even when historically sub-compacts don’t do well. Now that we are going to get our hands on a Fiat 500 we have turned our attention to lusting after all the versions that Europe has access to including the newly announced Fiat 500 TwinAir models. The term TwinAir describes the 0.9 liter two-cylinder turbocharged engine that Fiat has designed for it diminutive hatch and convertible. I guess a small engine really does go with a small car. 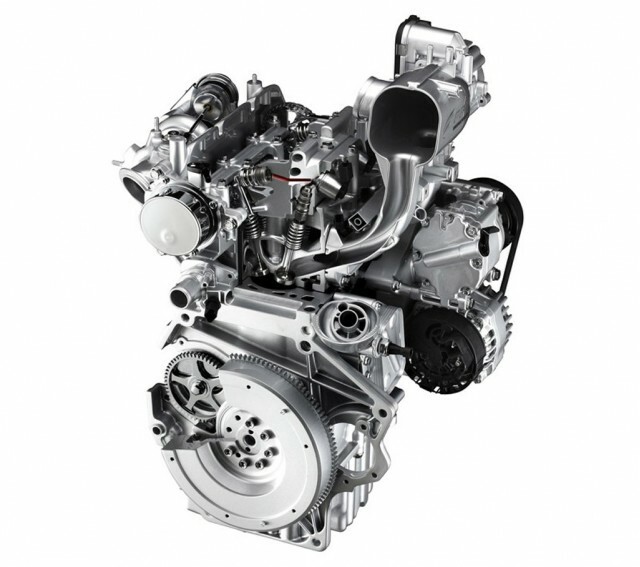 The secret to the TwinAir engine is that it is turbocharged, so it is basically the same approach as having a Ford Focus with EcoBoost. What else does the Fiat TwinAir models offer the consumer? In the true lifestyle marketing approach the TwinAir will come in the TwinAir and TwinAir Plus. The TwinAir will offer 15-inch Total Black alloy wheels, sports kit, audio system with CD and MP3, ABS and EBD, 7 airbags, Start&Stop system, electric and heated mirrors and remote entry. The Plus will add larger 16-inch wheels, air conditioning, leather covered steering wheel with radio controls, Blue&Me, fog lights, ESP with ASR/MSR, brake assist and hill holder systems. 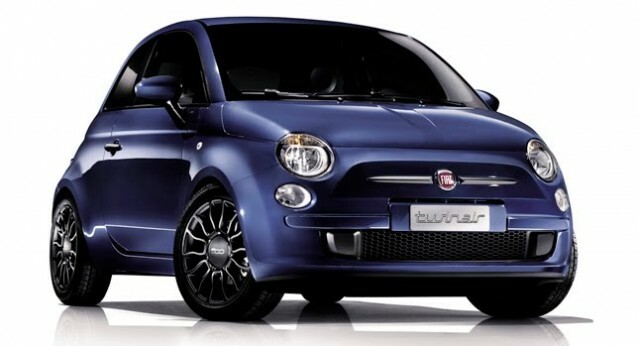 According to sources at Fiat the TwinAir will try to capitalize on the “fun to drive” angle, which will be helped along by advertisements featuring Ferrari’s F1 driver Fernando Alonso. With a 0-62 mph acceleration time of 11 seconds we are guessing the focus is going to be on handling and not straight-line speed. The car will start at a price of €12,900 or about $19,200 and be sold in Italy. What about the U.S.? That is yet to be determined as is the official MPG of the TwinAir, which was speculated last summer to be somewhere around 57 mpg in U.S. gallons according to Car Scoop. So stay tuned for more on the fashionable Fiats and what they have in store for consumers around the world. Be sure to follow us on Twitter via @allsmallcars for the latest articles and updates.